In the words of the more poignant infomercials�and that�s not all! 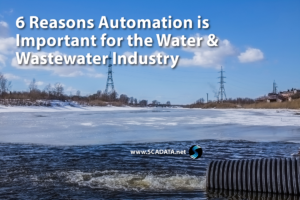 Your utility is probably already using the features listed above, but there are ways to maximize the value of your SCADA system that you may not have thought about. 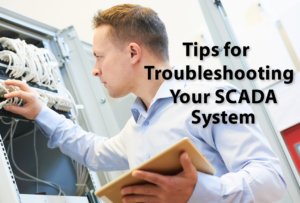 Try these tips to get more out of your SCADA system. You don�t need to limit your utility to hardware and software from a single vendor. As a utility, demands and challenges are constantly fluctuating. Locking yourself into a single proprietary SCADA system that isn�t scalable or adaptable simply isn�t a great way to prepare for the future. Choose the right hardware and software that provides the features you need for your unique system. In addition, make sure you can add or adapt as you go along to meet demands. One of the more powerful features of SCADA lies in the ability to monitor operations without a physical presence. SCADA systems utilize alarms to inform operators when events occur. However, the physical setup of utilities varies depending on the customer base, the demands for water, and the physical landscape of your service area. As a result, your alarms will also vary depending on which factors impact your utility the most. SCADA is highly customizable software. Take the time to adjust your alarms so that you are receiving the necessary information when critical timing is of the utmost importance. It is also highly recommended that you make the efforts to apply meaningful names to your alarms. This is often taken for granted, but seeing an alarm for �RTU 2057� probably doesn�t mean much to the average operator. Give your alarms names that will actually help you identify the problem. Have a process in place to quickly and efficiently deal with any alarms that arise. 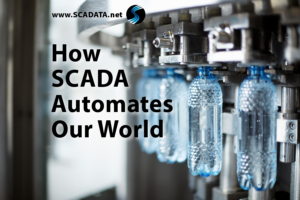 Your SCADA system can collect data for you, send it to you, and inform you of events at locations, but for the most part, it can�t deal with the problem at hand. Take the time to develop workflows for addressing each situation. If you already have processes in place for addressing specific alarms, you can dispatch personnel only when necessary. If you simply send someone out every time an alarm occurs, you aren�t maximinzing the potential of your SCADA system. This one should go without saying, but it�s often easily overlooked. Make sure you are applying software updates. This best practice is recommended to access all fixes and updated security protocols. Even if updates come with an associated cost, it is usually worth paying for it, rather than paying to keep up with the maintenance resulting from outdated software. Most SCADA software is designed to be safe and secure. However, those features are irrelevant if you don�t create redundancies and back up your data in the case of outages. Implement backups of data and power supplies to keep things running when problems occur. Choose a location offsite to house your backup data in case a natural disaster makes your primary facility obsolete. 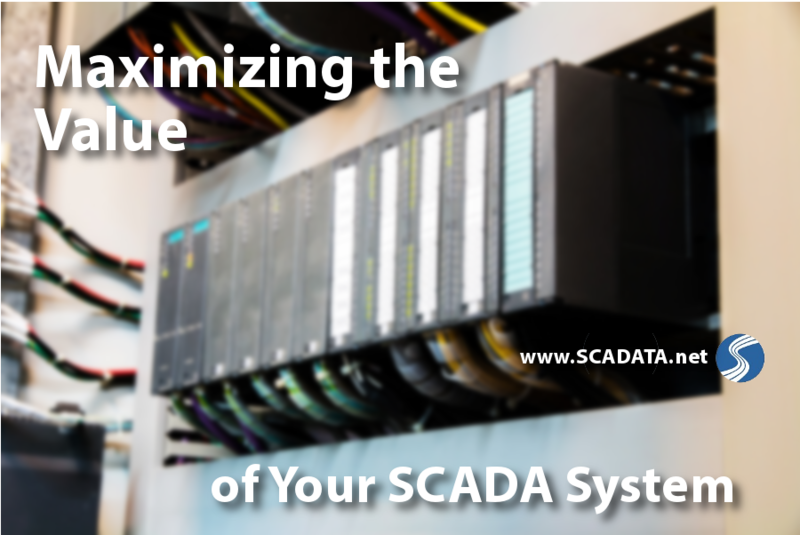 Most SCADA systems boast easily configurable reports, but that doesn�t do you much good if you don�t configure them. Choose the format that is the easiest to digest for you. Implement best practices to ensure that your data is safe and secure. It is your responsibility to see that your utility uses appropriate security protocols. Typically, this involves performing security audits to identify vulnerabilities. Attacking your network gives you a good idea of how a hacker might exploit these weak spots in a real situation. Also, limiting access to information is wise for any company that deals with large amounts of sensitive data. Only provide access to those within your organization that need it. The fewer people who have access to your system, the less likely you are to experience a breach. Check out our post for more tips on improving the security of your SCADA system. Contact us for help with identifying or maximizing your SCADA needs. Next PostHow Does Gentrification Affect Our Utilities?